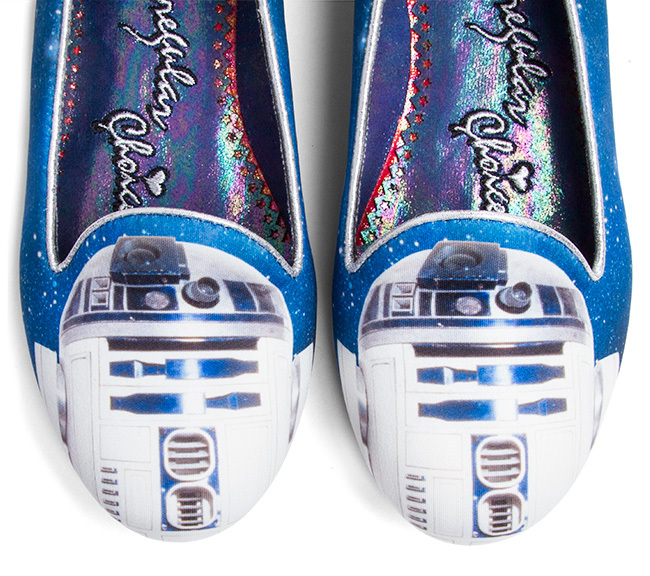 put the spotlight on our favorite Astromech droid. 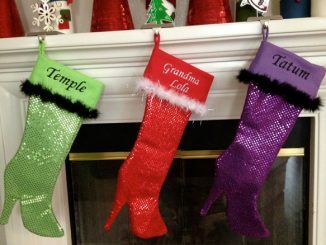 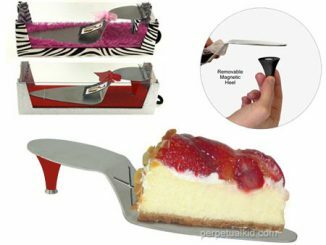 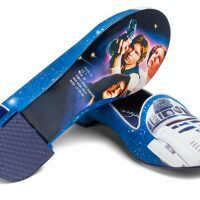 $158.99 from ThinkGeek.com. 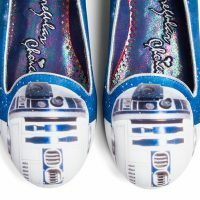 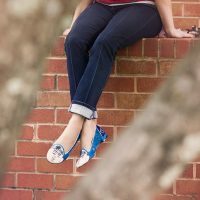 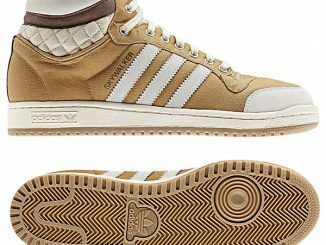 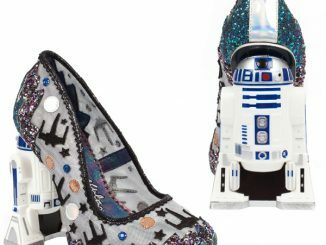 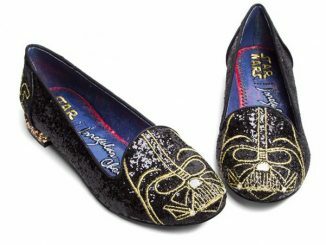 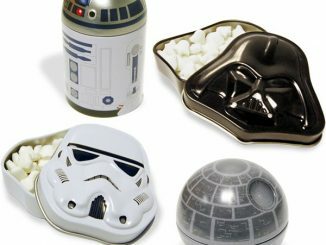 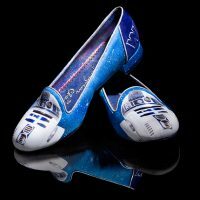 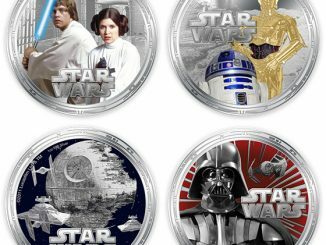 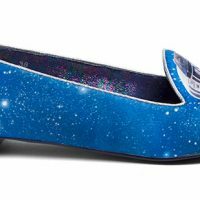 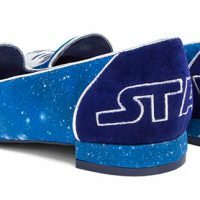 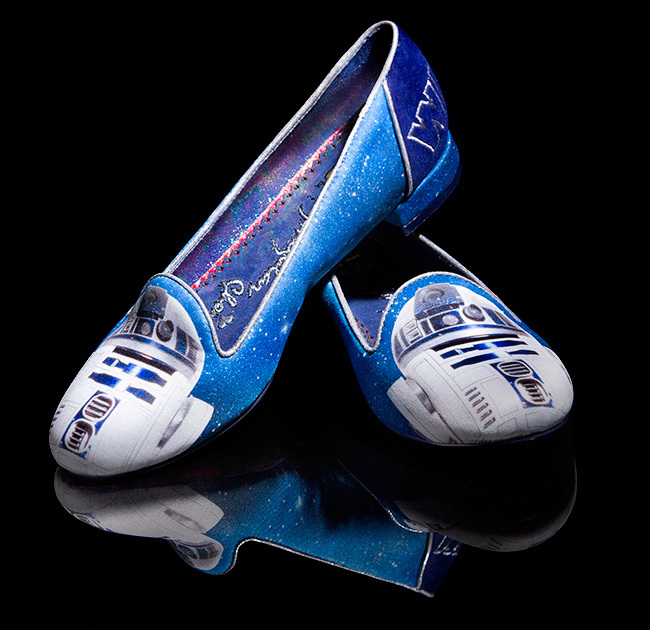 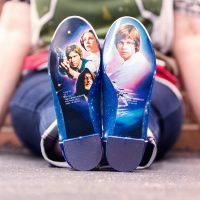 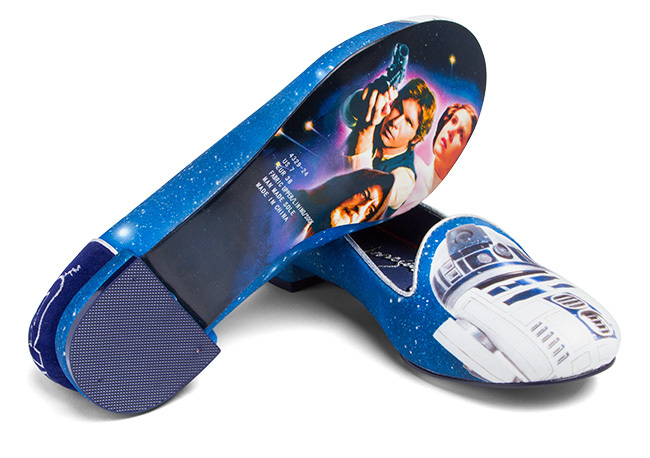 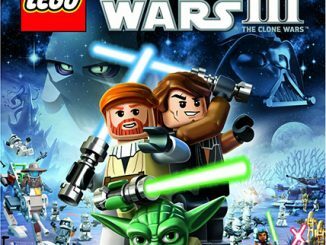 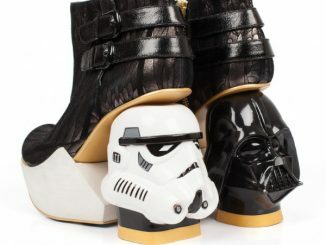 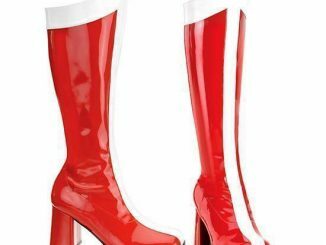 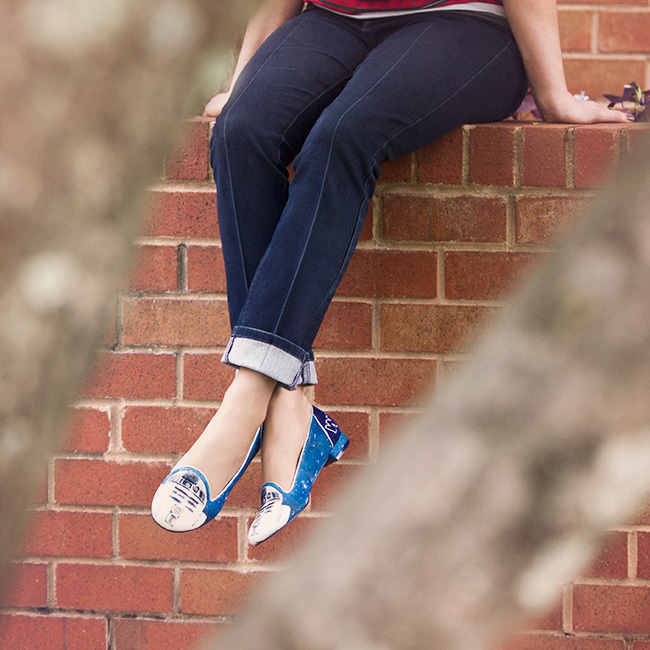 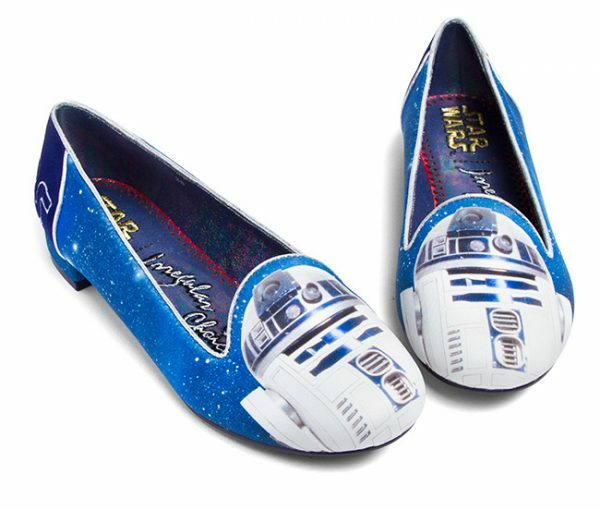 Also checkout Fun.com to see several other cool Star Wars themed shoes.